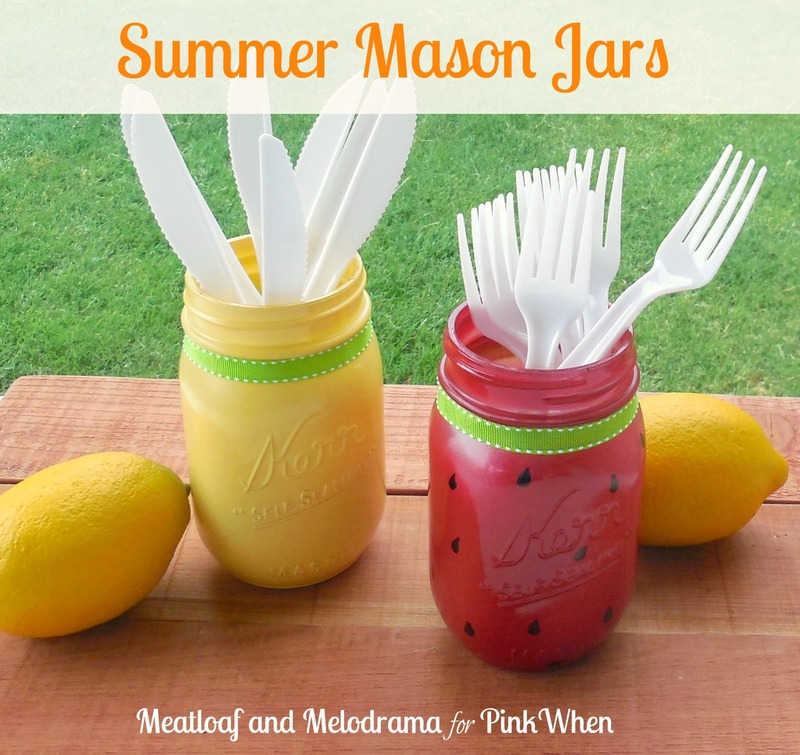 These too cute summer mason jars from Pink When will bring a smile to your face no matter where you use them. 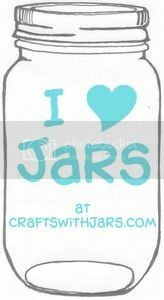 They are super easy to make as well. 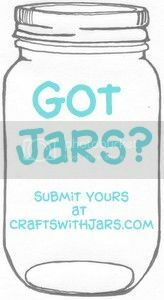 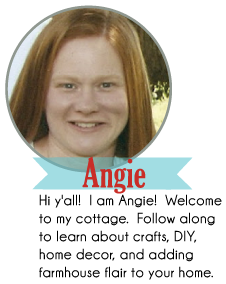 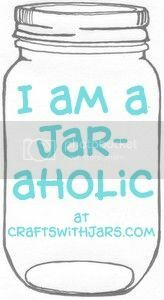 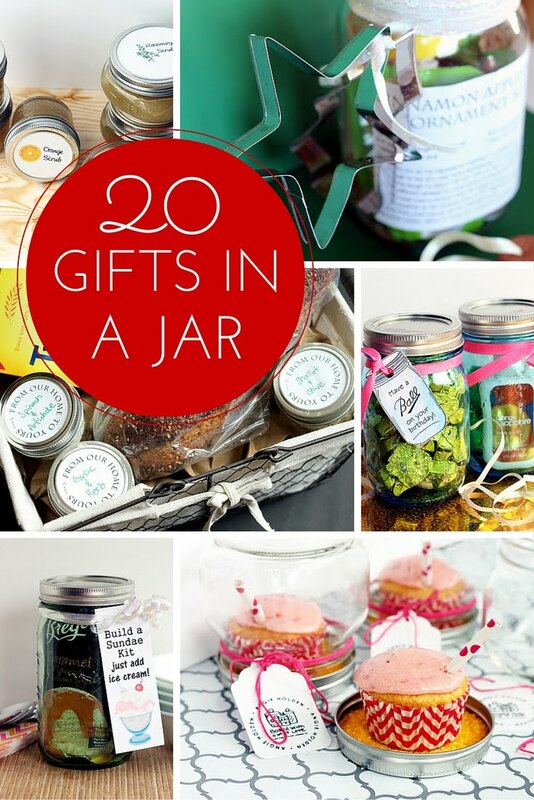 Click here to get the full instructions for making these awesome jars.